Those were the tough words that Bebe Cool spat when his wife complained on social media about the unending insults directed to her by her hubby’s “haters”. 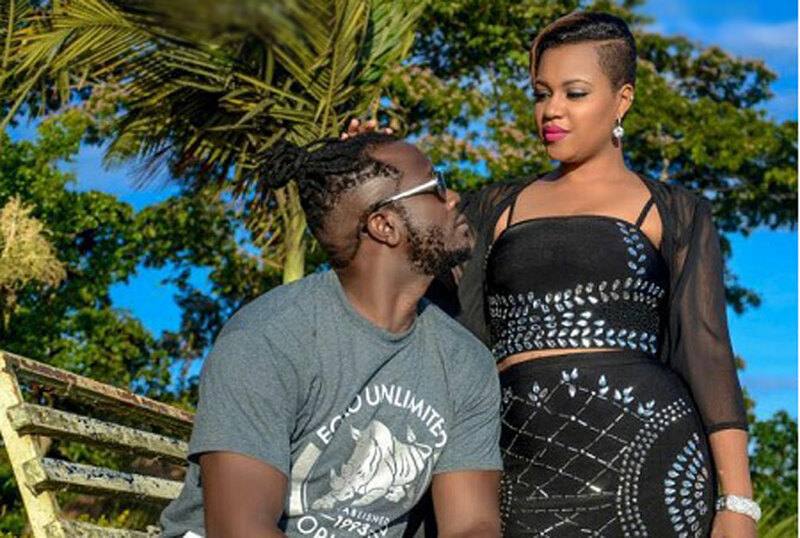 You might think they were empty threats but it has been proven that Bebe Cool is not afraid to hit below the belt or get physical whenever his better half Zuena Kirema is mocked. He is a man in love and he is not afraid to show it. “Special cannot describe the meaning of importance but it can show the direction to what i intend to say. Gifts can’t be enough because you have seen more than i can give you, but again and again allow me to say happy birthday to my best friend, wife and mother to my kids. Happy birthday MUKYALA SSALI ZUENA,” Bebe Cool has posted on social media. 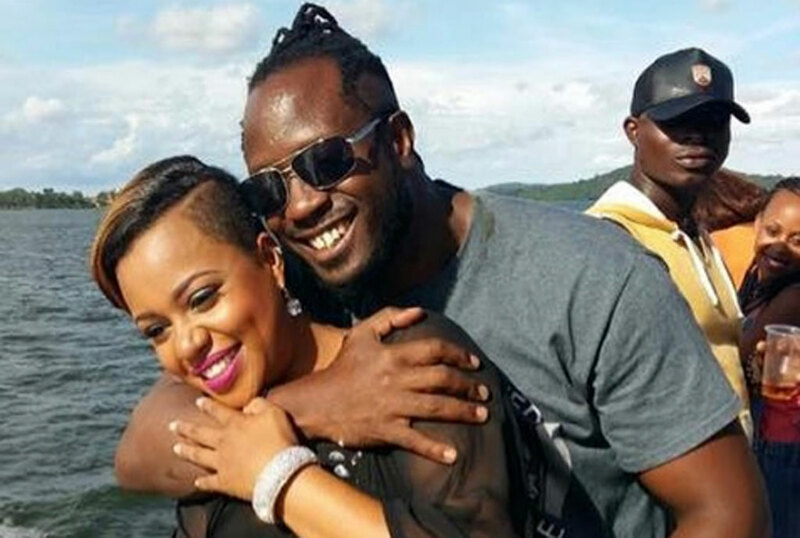 So, today being ‘Mukyala Ssali’s’ birthday we look back at the times Bebe Cool has pulled out daggers to defend Zuena’s honor. Last year when Bobi Wine won the Kyadondo East election that saw him swagger his way into parliament, Internet trolls bashed Zuena for being unproductive in comparison to Bobi Wine’s Barbie Itungo Kyagulanyi. In her defense, Bebe Cool took to social media and assured the trolls that is his choice that Zuena lives the lifestyle she does. “It is my choice to see Zuena change her hair every week, drive an expensive car, go abroad for any reason, buy new knickers weekly, not kneel before me while serving me (because I want her knees to remain as smooth as I found them 14 years ago). The reason for this is to ensure that she keeps me turned on. In January this year, he lashed at some artistes saying that his wife earns much more than them through her cake making business. “Zuena’s wedding cakes cost from 4 million Ug sh (1200dollars) and above depending on size, number of tires, and how complicated it may be. Compare this business to a fading, shabby, malnourished local artist in Uganda going for 1.5m to 2m per gig,” he posted on social media. We have seen many of our musicians go into the Kenya-based coke studio but we had never seen any lift his better half (who is not a musician) into coke studio until Bebe took Zuena and ensured that she takes pictures with Jason Derulo. When Weasel and the late Mowzey Radio released a song titled Zuena which was reportedly inspired by Radio’s love for Zuena back then, Bebe Cool was not impressed and immediately started a beef war that almost lasted till the death of Radio. 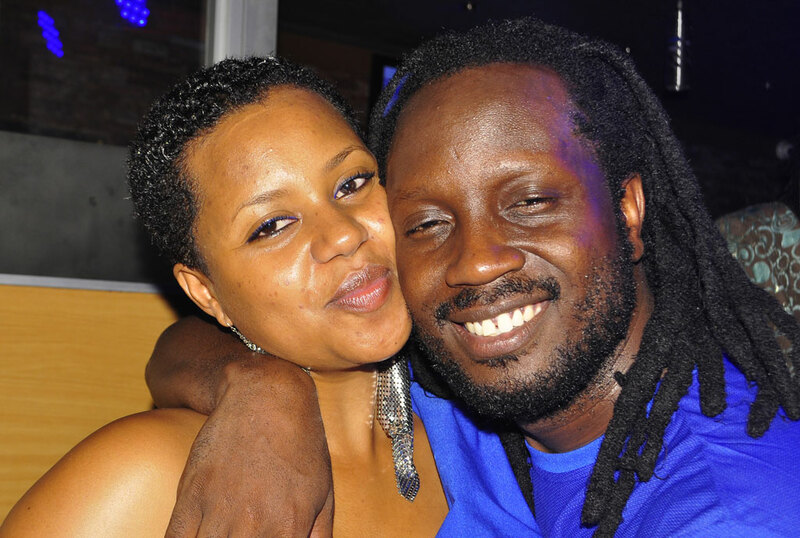 In February 2009 when Zuena left her marital home after a disagreement with Bebe Cool, it is when we first got to see Bebe’s sensitive/emotional side in two songs titled Agenze and Bamugambe.